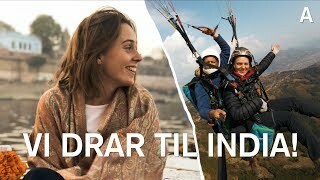 Bli Med Oss Til India! 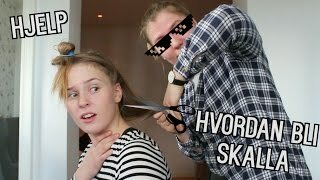 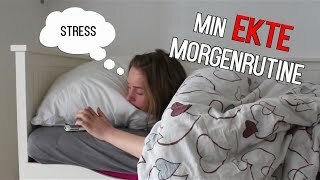 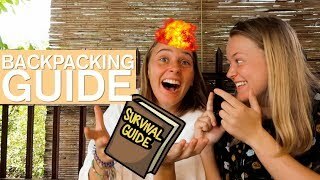 VAR JEG YOUTUBER SOM SJUÅRING? 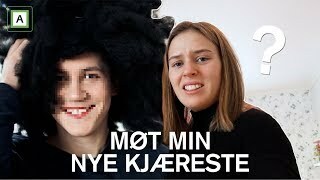 Dette er Karoline channel is new to VideoAmigo. 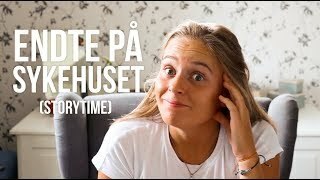 What category is Dette er Karoline in?